With 10 acres of formal English gardens, nothing says spring like a visit to Mansion Hotel & Spa. 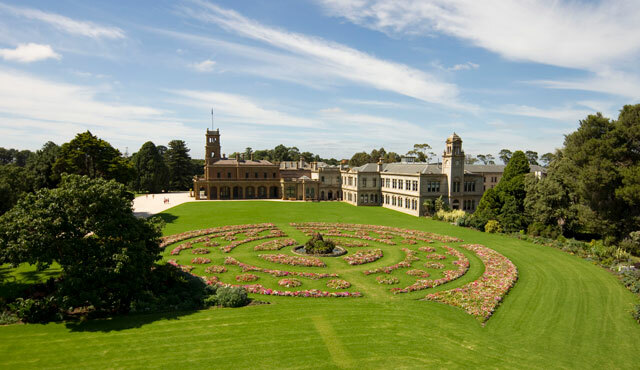 Wander to the majestic Werribee Park as if you were a lord or lady of the manor or escape to the natural riverine and enjoy the glorious spring sun. Terms & Conditions: Not valid in conjunction with any other offer. Must stay before November 30, 2018.